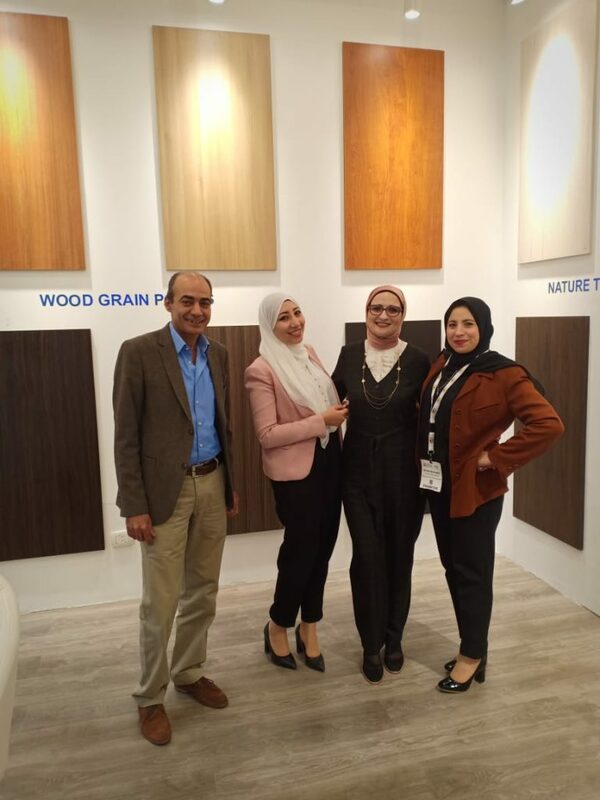 It was our pleasure to participate in the most important exhibition for wooden industries “Cairo Wood Show” for the second year. 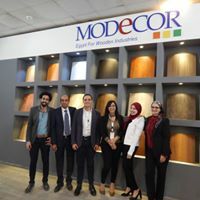 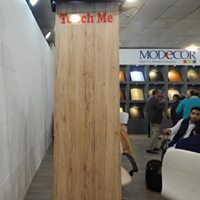 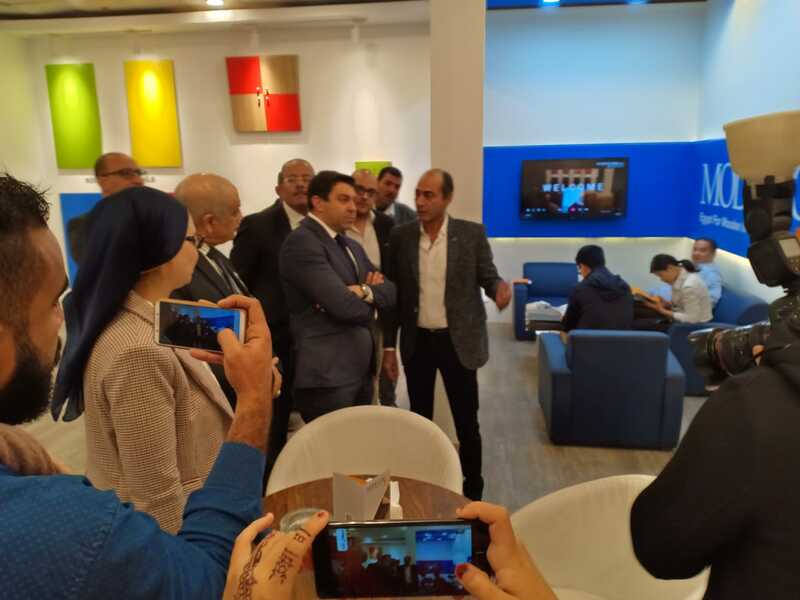 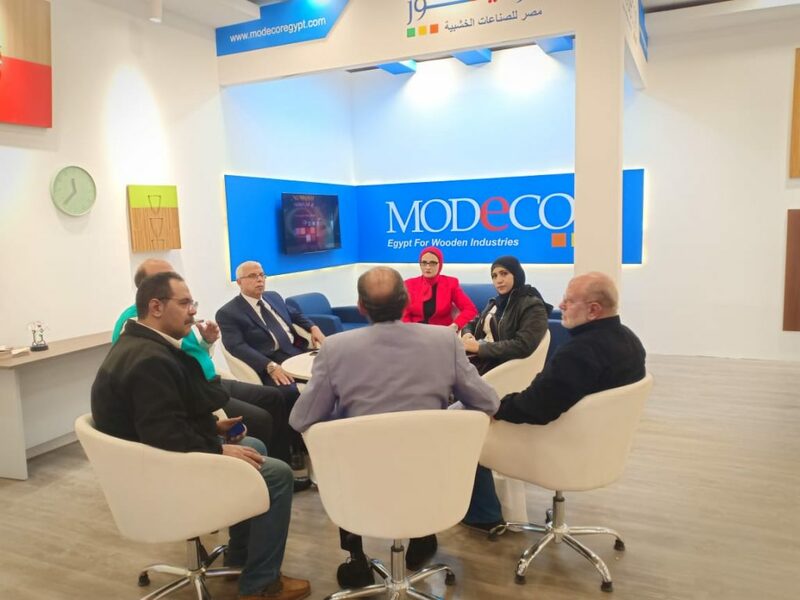 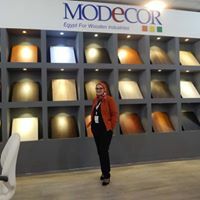 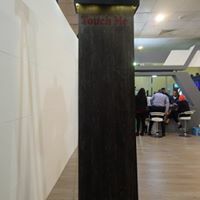 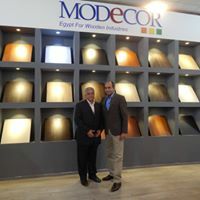 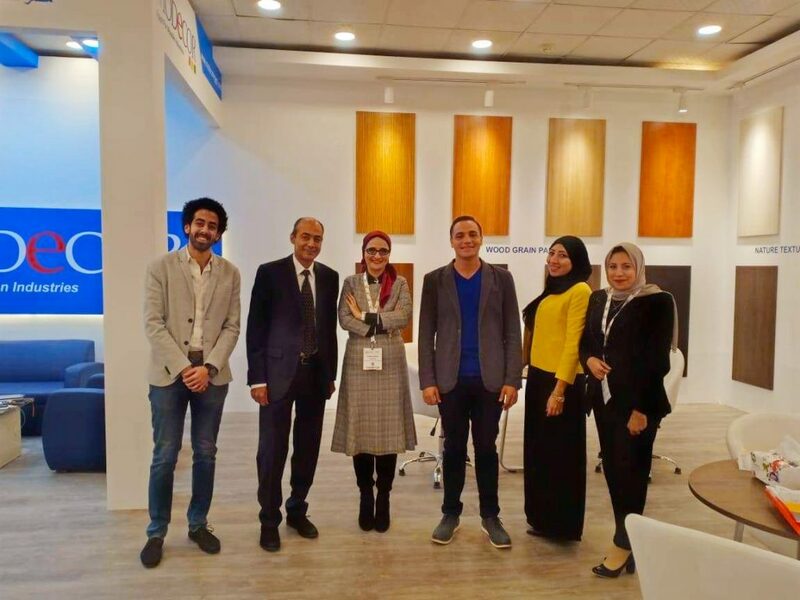 Modecor Egypt Team was so delighted to see your reactions and feedback on the new colors and the new product NT panels – Exclusive product – , We are so Glad to share our moments in Modecor partition in EGYWOOd Exhibtion with you . 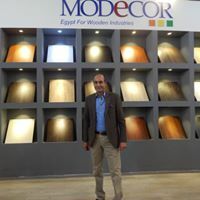 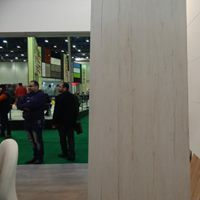 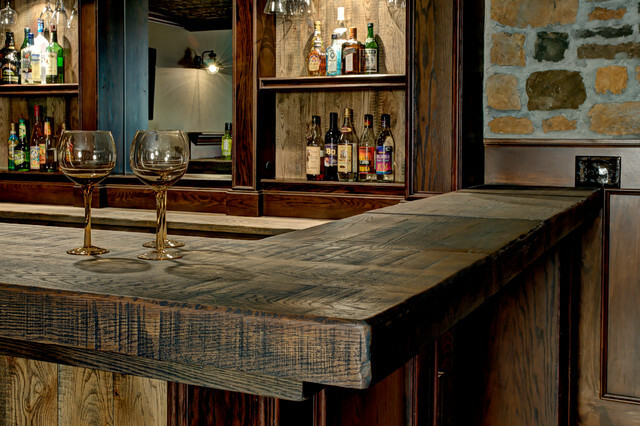 Modecor Egypt Has the Lead In Manufacture These Panels In Egypt Uses the latest Technology To make Panels Looks Exactly Like Nature wood Texture . 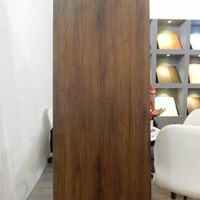 Nature Texture panels considered the best solution for Home Furniture, Hotel Furniture , Dressing Rooms and Kitchens.